That was the state’s strategy: to create fear, weariness, and paralysis. June 19, 11:09:01pm – Are you ok?? Rumors are spreading here about a curfew. What do you know? Be careful, ok? We’re here if there’s something we can do to help. And in that way, more than 15 people from Mexico City sent me text messages or called to tell me that they were getting messages saying that there was – or would be – a power cut in the city of Oaxaca, that the police had already entered the main square (Zócalo) to remove the teachers who have had an encampment (plantón) there since May 15. I told them that I was listening to Radio Universidad and Radio Tu’un Ñuu Savi and that they weren’t saying these things. 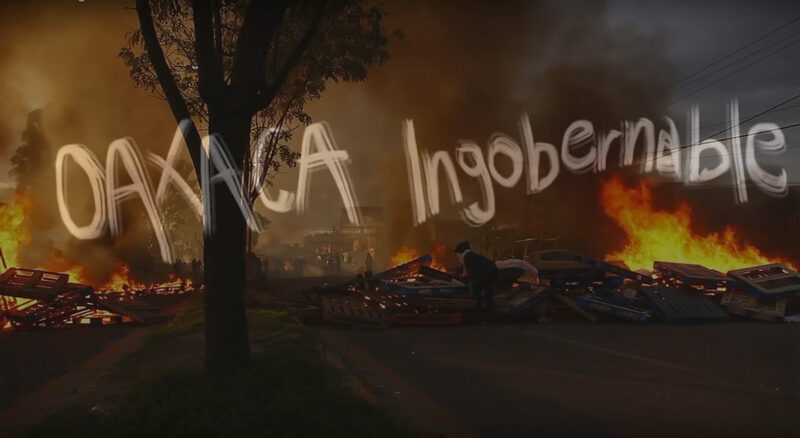 It was a very difficult day…In the morning, the State and Federal Police tried to remove the blockade of federal highway 190 maintained by teachers and parents in Nochixtlán. In that police operation nine people were killed by gunfire and there were dozens seriously wounded. 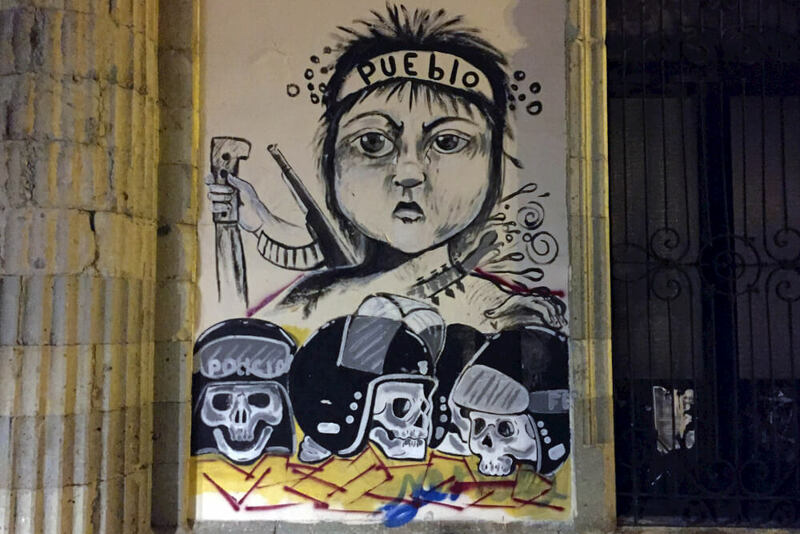 For hours in the afternoon, in Hacienda Blanca and Viguera – the entrance to the state capital – two Federal Police helicopters bombarded with tear gas grenades the people who were resisting on the barricades in order to block the path of the police. These helicopters also fired on houses in the neighborhood and on the school where people had set up a first aid site to treat the wounded. My compañeros with independent media went to cover that location while I went to the Zócalo. I arrived in time to witness an informational meeting given by the teachers. The spokespersons informed us of what was happening a few kilometers from here. They indicated where barricades would be put up to protect the plantón, and also asked for calm and to pay no mind to the rumors. 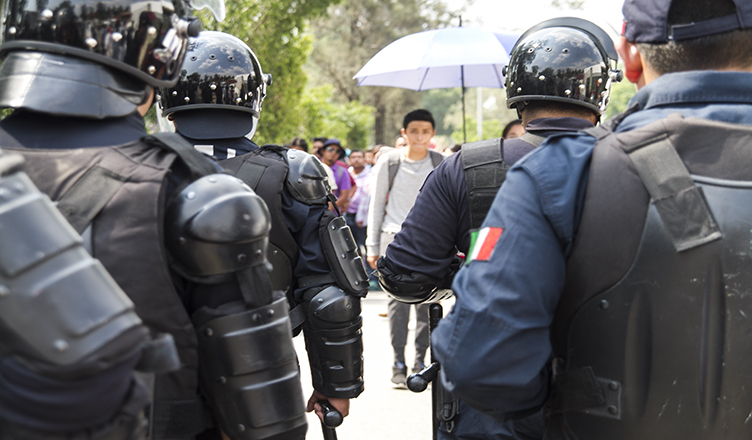 They said that moments before a woman passed by shouting: “They’re coming, the police have arrived!” – placing the plantón on alert, which like an anthill began to mobilize. The businesses abruptly shuttered. Some people approached the main table to deliver bags of medication, food, vinegar. It’s true, that afternoon reeked of uncertainty…and uncertainty and rumors are not a good combination because they spread rapidly, penetrating your skin and paralyzing you. That was the state’s strategy: to create fear, weariness, and paralysis. It is clear that the operation carried out in Oaxaca by the Federal Police was premeditated from the start and nothing was spontaneous. 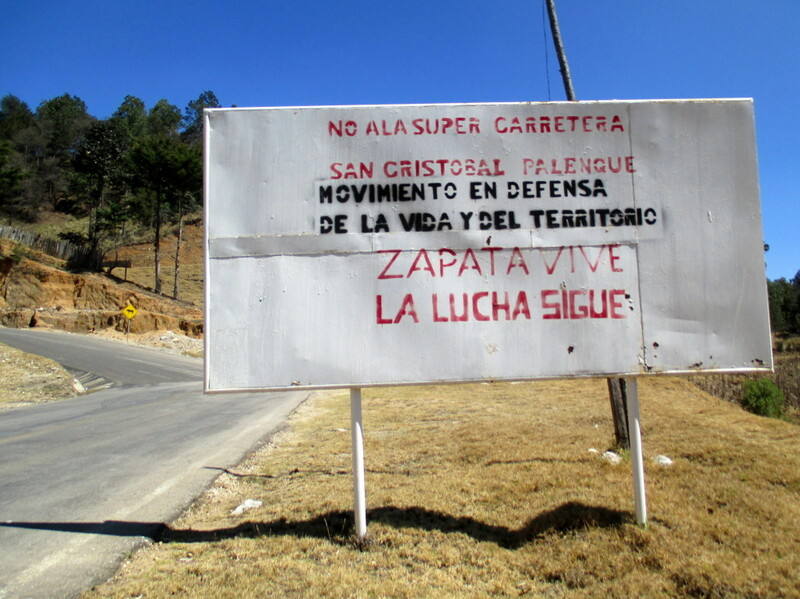 It has been more than a week since the massacre of June 19, perpetrated by the Mexican state, who gave the order to the Federal Police to retake control of this state. There is still no justice. The toll continues to climb, 12 deaths recorded so far, dozens disappeared and at least 100 wounded by firearms. On top of dealing with the aftermath of the deaths, now the relatives of the dead and wounded are being threatened so they don’t take any legal action. This was reported by lawyers advising the families. “There is fear because there have already been threats directed towards the families and the prisoners who were arrested. They even arrested twenty people who were in the municipal cemetery digging a grave to bury a family member who passed away on June 18 due to causes unrelated to this situation. They tortured them during transport and they were held in the state police barracks for more than two days and in the end they released them and told them to go, that nothing had happened. 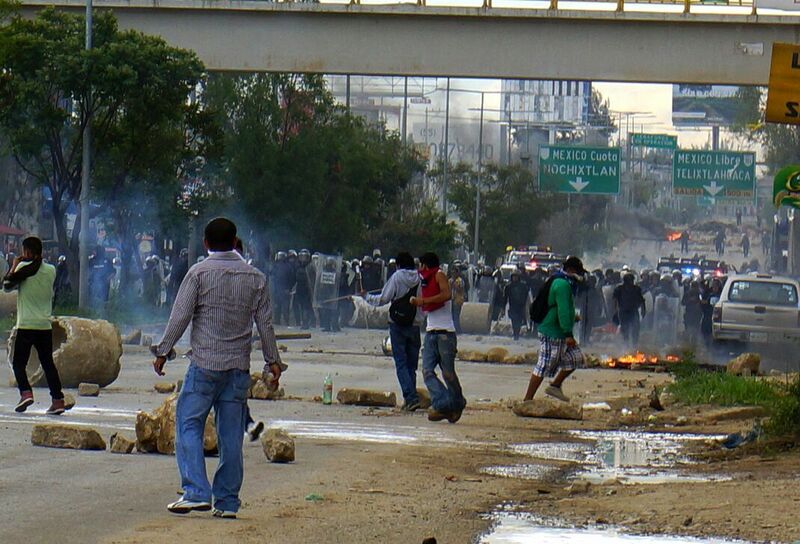 Things are not so simple,” said Mariana Arrellanes, a lawyer with Section 22 (of the teachers union) in Oaxaca.